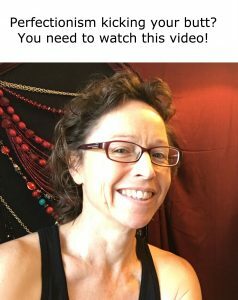 See Kristy’s meditations on Insight Timer here. Join the HeartWorks Insight Timer group for connections with people who are interested in practicing self-compassion and mindfulness, and to ask questions about your practice in the messages section. We’d love to see you there, and look forward to meditating with you! You can subscribe to the HeartWorks channel on the meditation app, Aura. Aura offers options for very short meditations (starting with 3 minute meditations) that respond to your emotions in the moment.